The National Science Foundation awarded $5,000 each to five ideas that would use technology to promote training and development in the federal workforce, the agency announced March 29. The Career Compass Challenge, which will be conducted in two parts worth a total of $100,000 in prize money, aims to help agencies address the currently rapid rate of change in workforce needs by crowdsourcing from the American public. 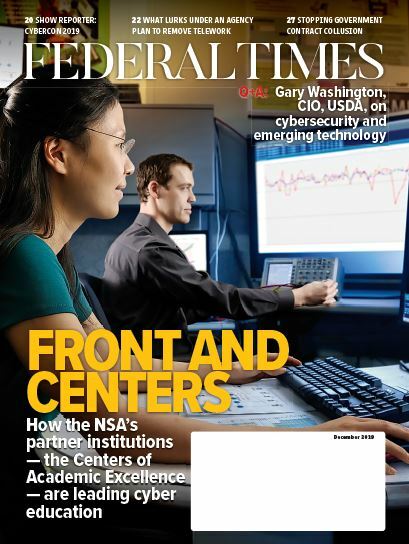 “Federal employees no longer stay on a linear career path in the same field for most of their careers. Instead, many employees are branching out by making lateral moves into different fields. In addition, the pace of changes to the types of work that employees do, largely because of the ever-changing pace of technology, has increased dramatically over the past few years,” the challenge’s webpage says. Reskilling the federal workforce has been a major component of Trump administration efforts to promote a 21st century workforce. The $25,000 in awards represents the end of the first part of the challenge, which asks competitors to submit whitepapers with concepts for workforce development. GPS for Learning and Work — This theoretical system would provide federal employees with a personalized roadmap of where they want their career to go, and what they need to do to get there, much like a GPS system would direct a driver on how to get to their desired destination. The concept was developed by Peter Smith, professor of innovative practices in higher education at the University of Maryland University College. Employee Training and Growth through Electronic Games (E-TAG) — Government employees would use a gaming and engagement system to evaluate their proficiency in certain skills, plan what they want their career path to look like, work alongside teams in their organization and improve necessary skills, all through a game-based interface. The concept was submitted by April Edwards, vice president for academic affairs at Elmhurst College, and Lynne Edwards, professor of media and communication studies at Ursinus College. My Career Compass — This interactive program would allow employees to see a map of their potential career moves and select learning and development opportunities to move them along their ideal path. The concept was submitted by C2 Technologies Inc. and George Mason University. Advanced Career Compass for Enhancing Skills to Successes (ACCESS) — This web- and app-based system would provide employees with personalized resume building, customized job searching and alerts, a data-driven recommendation system empowered by machine learning, career planning and continuous learning programs, while giving HR departments a new way to interact with employees. The concept was submitted by Zhe Sage Chen, Associate Professor at New York University. Career CHARTING App — The Career Help via Analysis, Recommendation and Training application would give employees a range of career paths based on their skills and interests while providing them with tools to get to their chosen job in the future. The concept was submitted by Beverly Woolf and Andrew Lan of the University of Massachusetts Amherst. 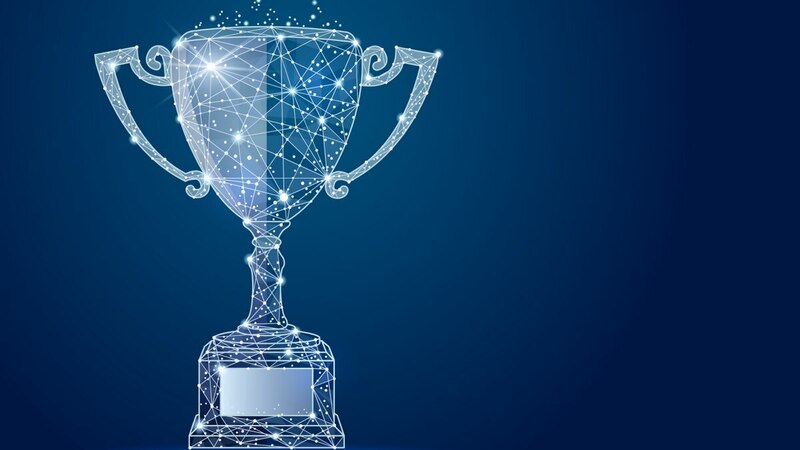 Part two of the competition, which encourages participants to build working prototypes based on the winning ideas submitted in part one, opens April 15, and competitors have until July 12 to turn in their prototypes. Part two will award $75,000 to a single, winning prototype, with a winner scheduled to be announced Aug. 31.